Everybody thinks about having a blog and run it as a professional but it can be expensive and need time. So, Here learn about creating a blog for free and make money. It can be easy with CMS and create a blog for free now. Which shows passion and earns money for passion. Creating a Free blog is make us professional but How to Create Free Blog. That can be for your family, friends or any topic. And if you want to earn a decent amount you can. Here at SmartSuman, I have written articles about blogging. 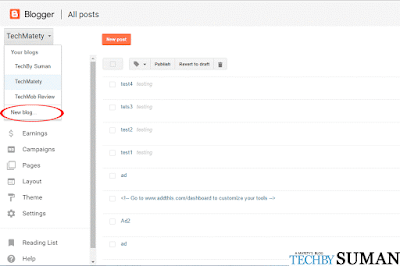 There are many Blogging Platforms online with excellent tools but which is better to use? This Post is for beginner and I don't let spend money on Domain and Hosting. 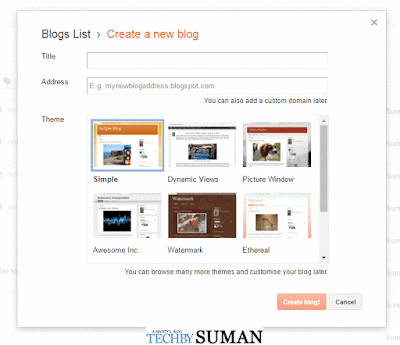 Blogger.com is a free service which is powered by Google and has some limitations. Anyhow, every new blogger doesn't want to spend money on Domain and Hosting. I won't suggest you do that if you are a newbie in blogging. Just learn about Blogging first. As I Mention above, for a newbie its better use Blogger.com first and you can host and buy domain after you know about Blogging totally. 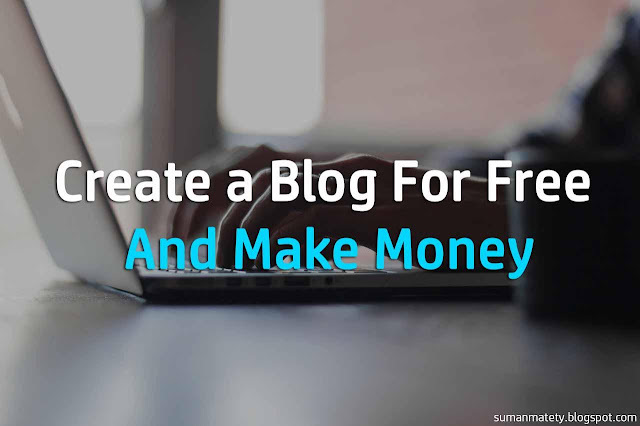 This post is totally for beginner and wants to create a free blog and make money too. Yes, you can make money from your free blog. I have added basics in this. 1. 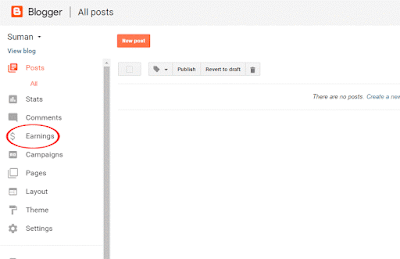 Blogger.com is a powered by Google Service. 2. If you have wanted to earn a decent amount from your blog. Without investment, Blogger.Com is Good for every beginner with easy find tools. For first time user, Google asks to create an Identity Profile on Google Plus. Or you can use blogger profile but I recommend to use your Google Plus profile. Once you are logged into Gmail.com. Go to Google.com and search for blogger.com and open Blogger. You are Done! 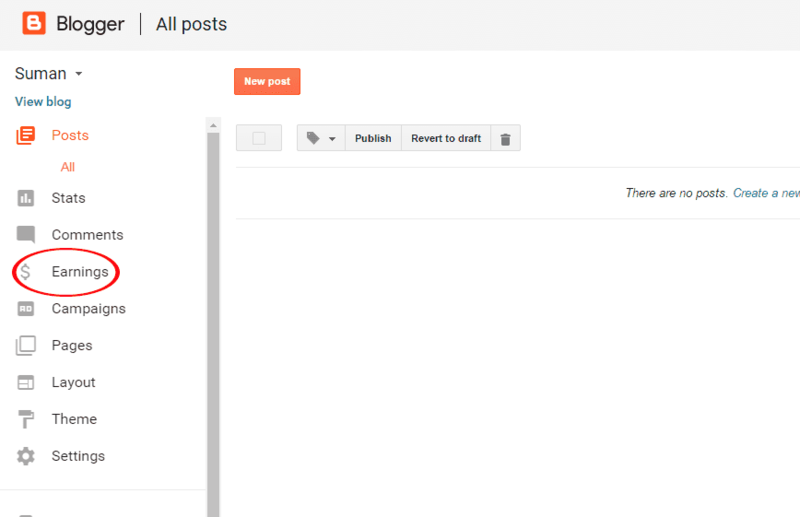 Your Free Blog is Created but it design and elements should professional, Right? Start Posting your first post.But before I recommend you go to pages and create About Page and Contact Page which are basic pages and looks good if your blog is personal use. Yes, You can earn from your blog with Google Adsense when it reaches to Adsense Eligibility. So, go to Earnings section and check if your blog is eligible for AdSense or not. If your main aim is to earn from your business blog, modify it and major steps to be taken and read How to Get Adsense Eligibility. 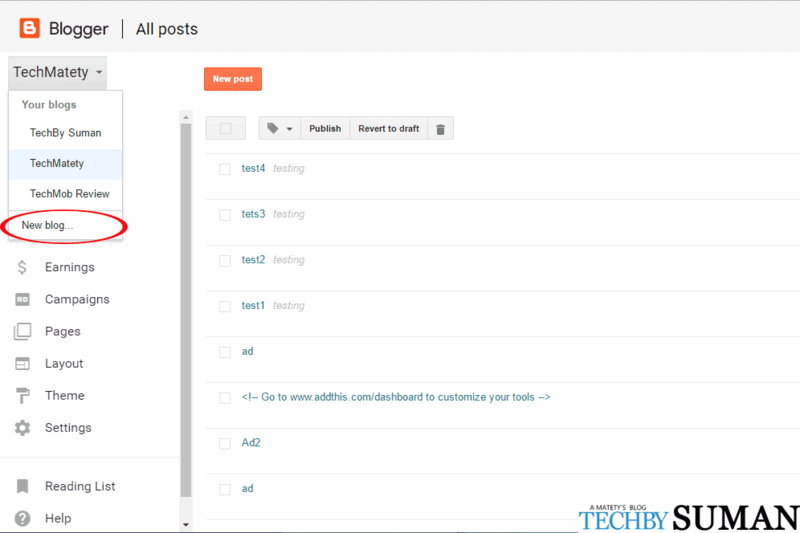 Go to Layout, You can see page elements that add your Blog Logo and make changes. You can edit like dragging and dropping an element from one place to other. Start Blogging and Earn Money Online. What are you thinking about this post on creating a blog for free and make money? Let me know and share it by supporting us. 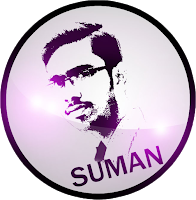 I have created a blog on blogger. To edit blogger default template,go theme and click on Backup/Restore then Download your old template for future and click choose file and select the file. Yes i too like this post . 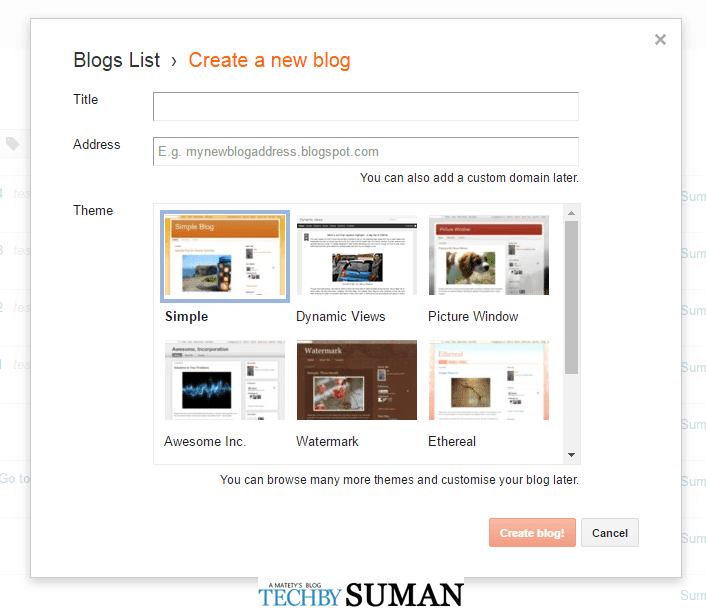 Just Use best SEO Optimized theme for your blog.and redesign .I dont use any other ad networks. You can download online with best seo template or you customize your blog sidebar that's enough and create pages like disclaimer,t&c,privacy . Jio Double Dhamaka Offer: Jio Users get Additional 1.5GB Data per day.